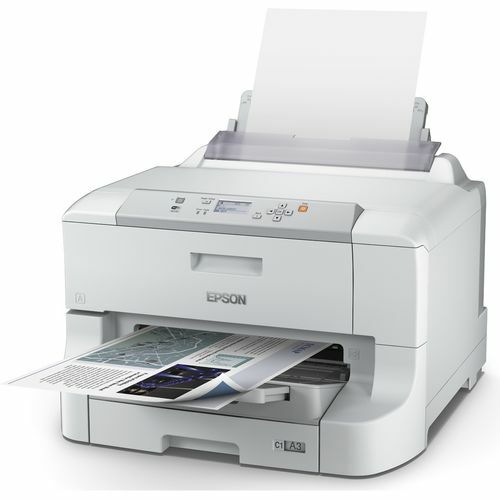 Epson have produced an A3 single function printer that is perfect for the modern business environment and for the user that wants to reduce costs and waste. 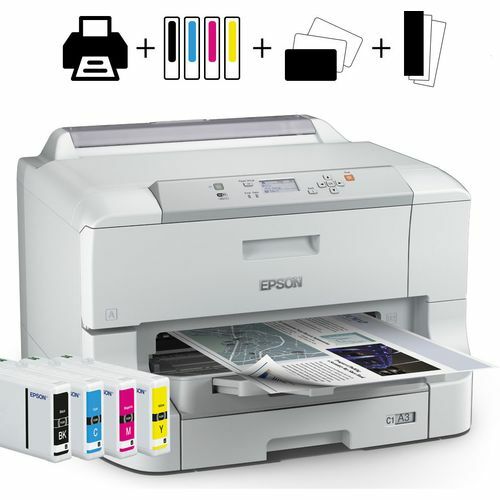 Print up to 5,000 mono pages and 4,000 colour pages via the easy to change, high capacity ink cartridges Take advantage of automatic double-sided printing in both A4 and A3 and reduce paper consumption by up to 50%. 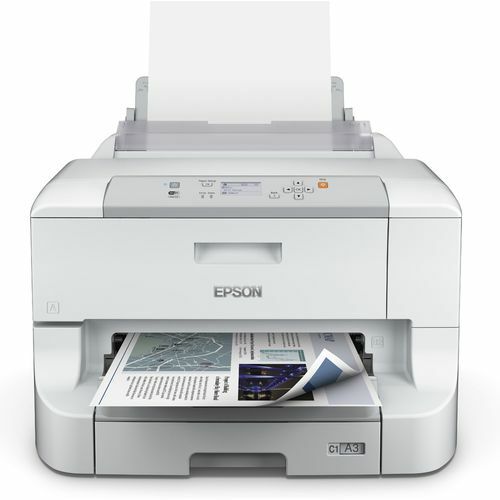 The clean Eco-Friendly no-heat technology allows the Epson WF-8010DWF to use up to 80% less power than traditional competitive colour laser printers. Quiet printing limits any fan noise before, after and during printing and fewer moving parts help reduce noise further as well as providing a far greater reliability rate. 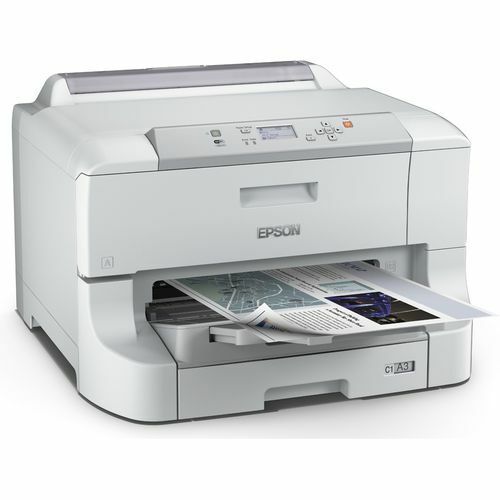 You can print at an impressive 34 pages per minute in both colour and black & white to produce breathtaking business quality results. A range of optional paper trays allows the input capacity to be increased to a maximum of 1,831 sheets allowing your print performance to keep up with productivity demands as your business grows. 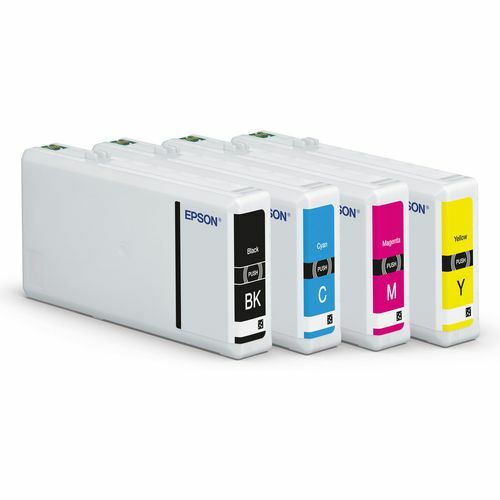 Wireless connectivity is provided as standard along with gigabit ethernet support to allow seamless print sharing with the whole office. Confidential and sensitive documents can be protected via PIN codes to allow secure printing by individual users.